​FREE GROUND SHIPPING ONE WAY! Would you like to rebuild your own engine? 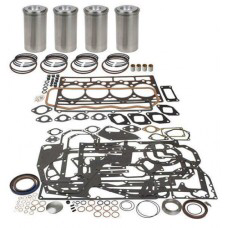 Ask us about our major/minor overhaul kits available and ready to ship! 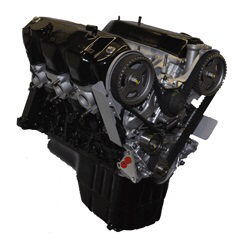 Midwest Forklift Parts warrants our remanufactured engines for a period of 1 year or 1000 hours from our invoice date, whichever occurs first. 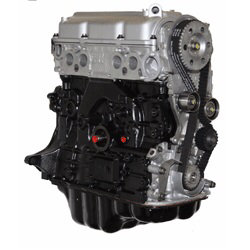 All engines are warranted to be free from defective parts and workmanship. 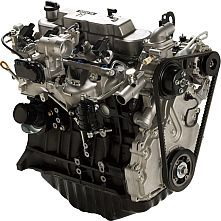 This warranty shall not apply to any engine which has been subject to misuse, neglect, or to any engine subjected to operations causing greater than normal wear, or to engine failure due to improper installation, or caused by defective or improper units on the engine. 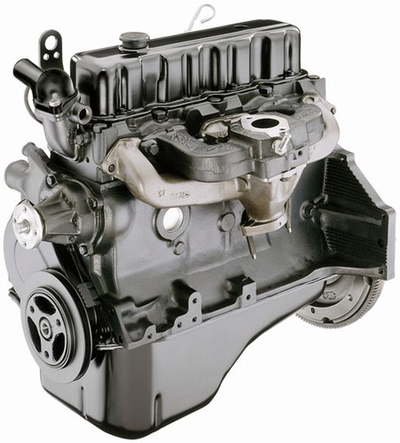 Engine oil leaks will be covered by warranty for 90 days from our invoice date. In the event of a warranty claim, please contact Midwest Forklift Parts and our knowledgable staff will advise how to proceed.